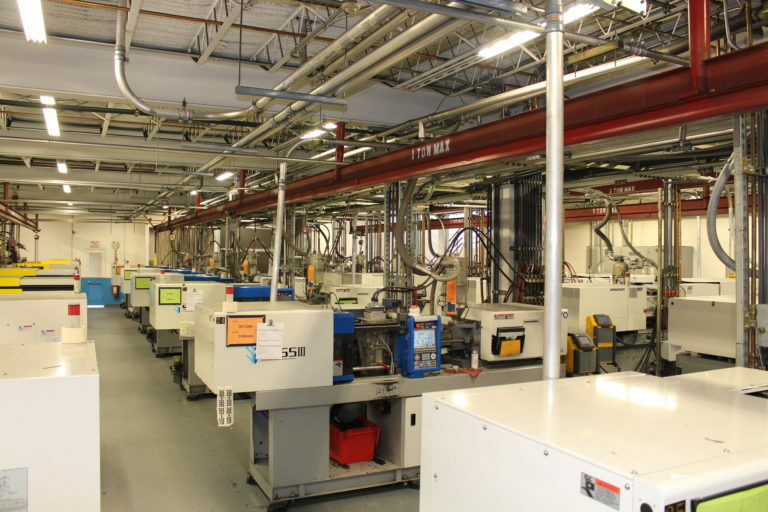 At Select Engineering, our state of the art manufacturing facility gives us the capability to serve the specific needs of the electrode industry worldwide. A leading manufacturer and supplier of molded plastic silver / silver chloride coated sensors. Capability and capacity to provide billions of pieces annually. The manufacturing process begins with selected quality materials and equipment designed to yield the highest quality electrode sensors and components. This provides our customers with an electrode component which gives optimum performance at the lowest cost.